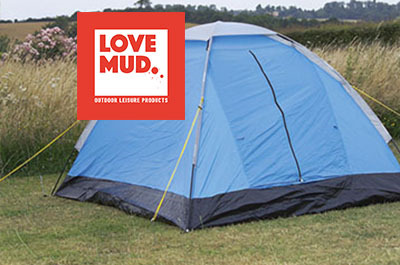 Outdoor leisure and camping equipment in striking red and white packaging. 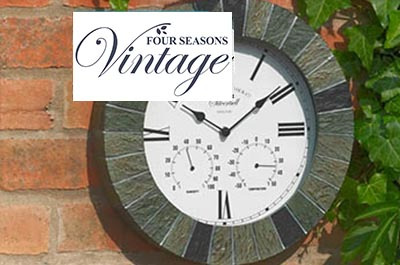 Vintage style character clocks for indoors and out. 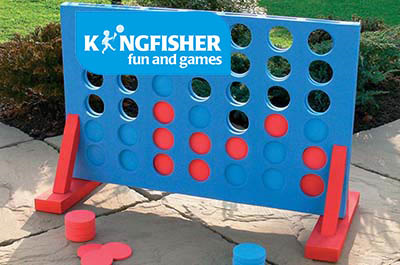 Outdoor garden games and beach and summer play sets. 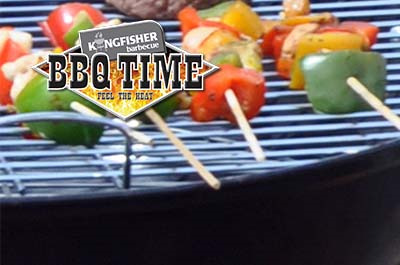 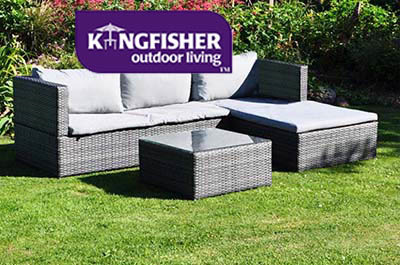 Everything for outdoor living in style and comfort. 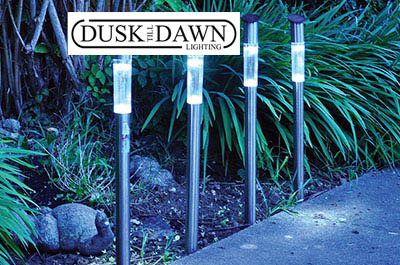 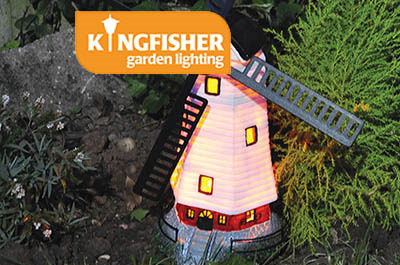 All types of outdoor ligihting, with a strong emphasis on solar lighting.